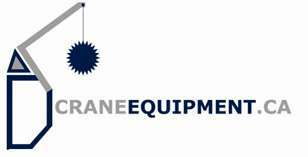 Ratigan Hooks are designed so that it is very easy to place the elevator in the hook. The point of the hook protrudes sufficiently so that the derrick man never misses putting the elevator in the hook. 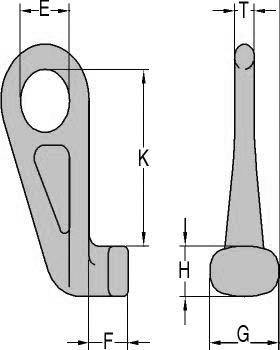 Ratigan #91 Hook has a capacity of 20 tons and #183 hook has a capacity of 40 tons. 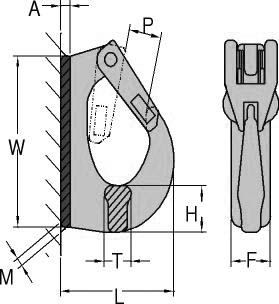 Three sizes of bails are interchangeable by means of quick acting lock pin assemblies. The latch is self-locking. The latch and dog are opened only by hand. 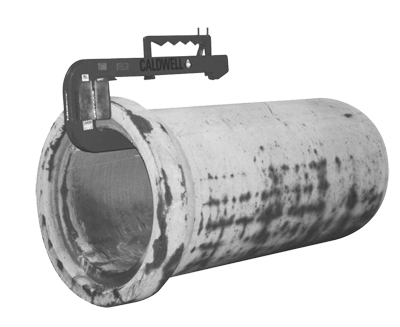 Handles precast concrete pipe in both 4′ & 88′ long sections. 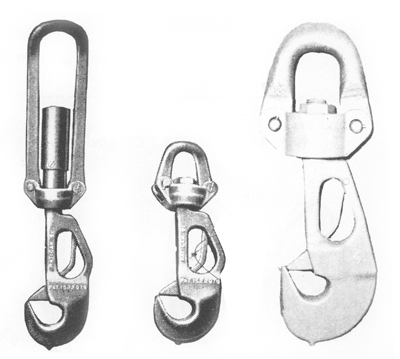 Dual lift points allow hook to be carried 8safely loaded or unloaded. Non-Skid urethane saddle prevents pipe 8from slipping off lifter. Quick efficient way to pick and place. Item Number Description WLL Dimensions (inches) N.W.